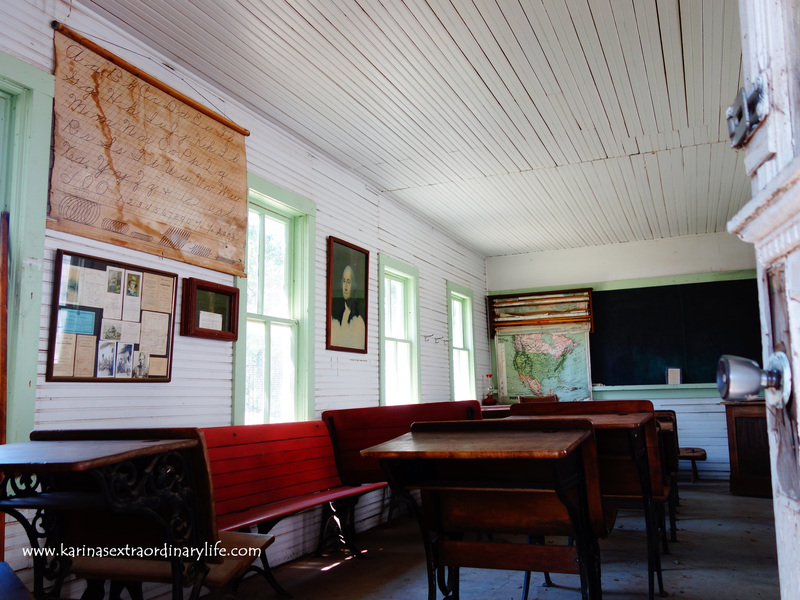 We pulled off the historic route 66 in the tiny Oklahoma town of El Reno, to explore an old school house that had been standing since the late 1800’s. Karina wandered about the building in awe of all the authentic antiques while I took video footage, documenting the experience. The heat in the schoolhouse was oppressive so I quickly snapped my camera shut and proceeded to hop over a row of two-hundred year old desks, making my way back outside. This should have been a straight forward goal to accomplish; however, I ended up complicating things a little with my clumsy nature. These hateful, wickedly archaic style desks have the chair mounted to the table with a thick metal bar. I understood, mistakenly, that the two were connected with no moving parts between them. The chair appeared to be sturdy with a seat capable of supporting my body weight. 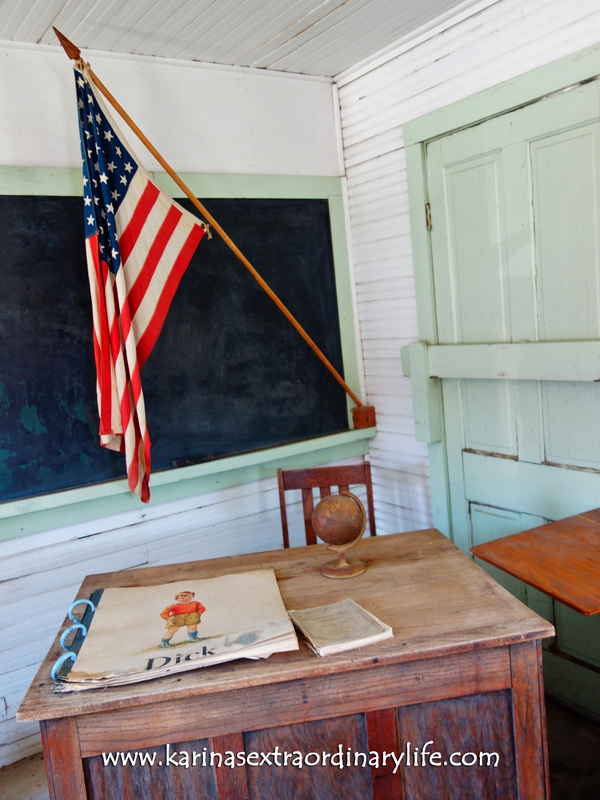 Ultimately I learned that the desk was in fact, a trap, and I was dead wrong to take my safety for granted. When I stepped on the seat it suddenly folded up sending my foot launching toward the floor seconds after I slammed my leg hard into the backrest of the chair. My whole body let out a howl likely resembling mating calls typically sounded off by wolves and coyotes. Although, I will say that no pack animals came to my rescue.